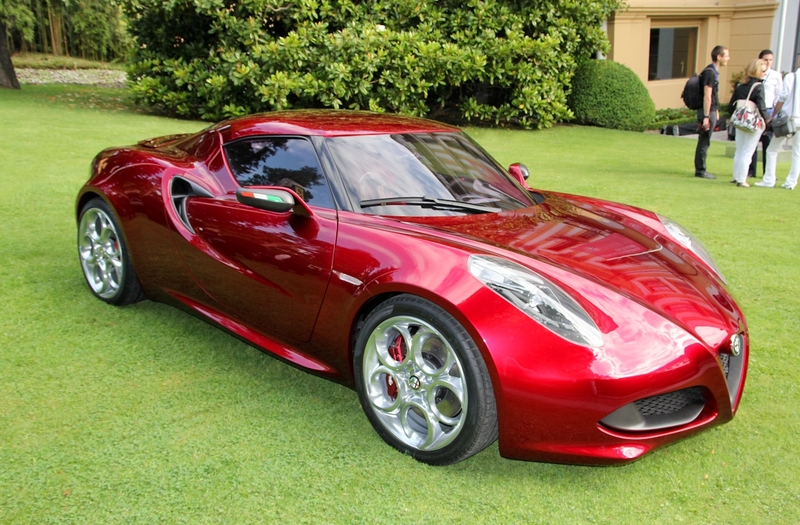 Alfa Romeo could be thinking of present its production version of 4C before the time schedule. According to Autocar Magazine, initial plans of doing so in the Detroit Autoshow of 2014 (January) could be changed as they want to bring new stuff to dealerships who fight to increase sales with only 2 models. The car will be powered by a new 296 HP Turbo with 1.750 cc engine that will have the task to move only 850 kg. 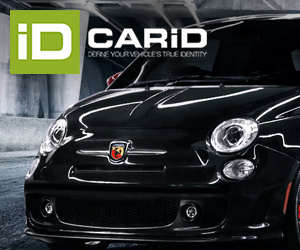 Fiat wants this car to be the impact model to re-enter American market but no big volumes, as they expect around 1.500-2.000 units sold per year. New plans could anticipate the presentation to summer 2013, but is not clear where. The plans for the Giulia, D-segment sporty sedan to replace the 159, are on the way and they have said it will be build in both sides of the Atlantic in order to use more Italian factories and don’t depend on currency problems. According to Marchionne, who has postponed this project several times, the Giulia will be an authentic Alfa because of its design and idea of Italian sporty and luxury car. They intend to sell around 50.000 units per year.